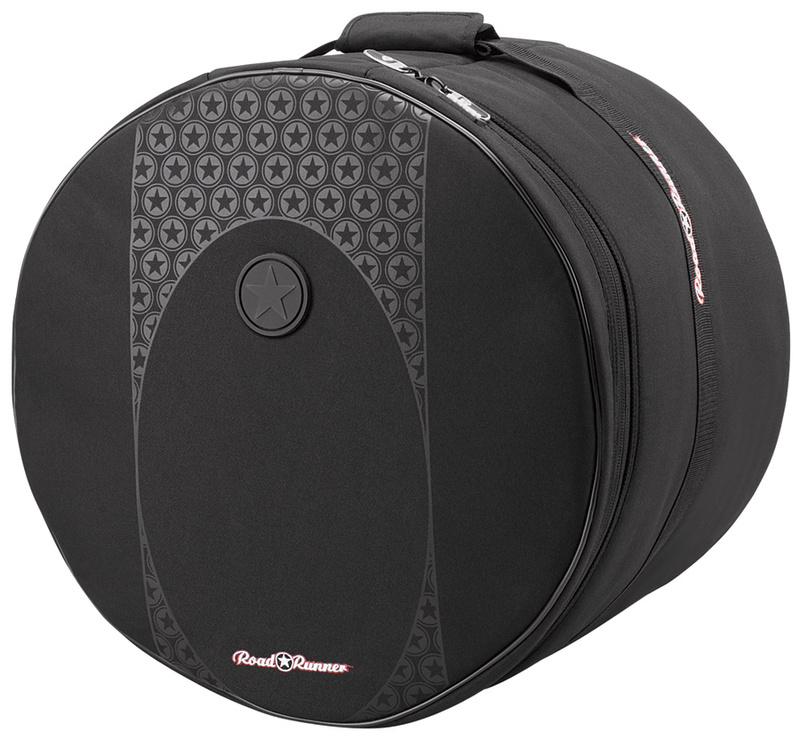 The Road Runner 14″x16″ Touring Drum Bag has a durable exterior and an extra-soft plush interior that protects and insulates instruments from temperature changes. The carry handle is padded with a reinforced wrap-around for added comfort and convenience. 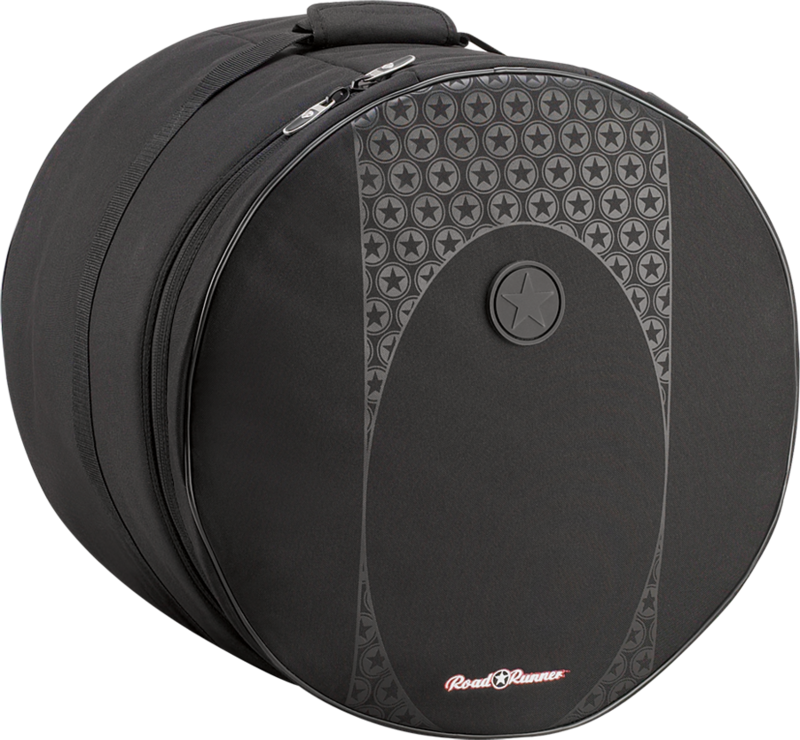 The drum bags also have heavy-duty zippers with oversized pulls, and easy-to-read size indicators.